So what kind of style and cut did roxy receive? Well the hairstylists on set had an idea to give her a curly Vannessa Hudgnes style haircut. 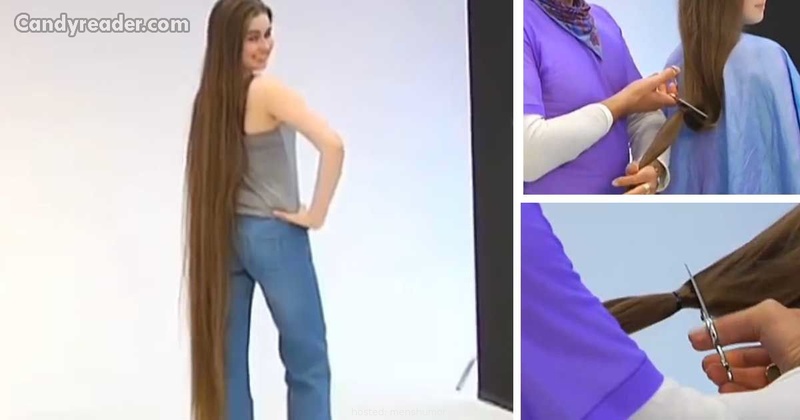 It must have been an emotional goodbye before she decided to chop her hair, as it’s been with her every day for 16 years! The look of shock on her face is priceless…it’s gone girl! #4 Look At Her Now! 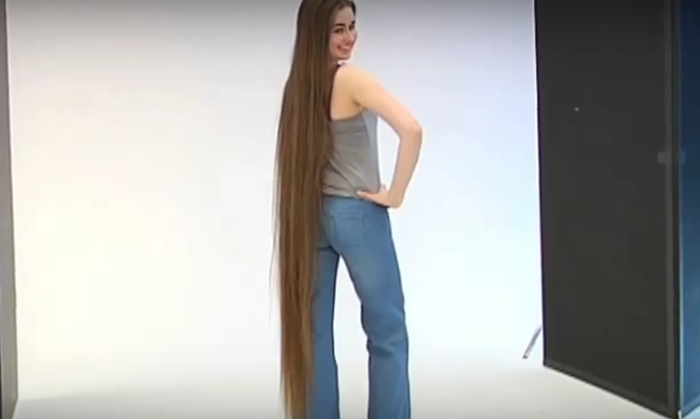 How amazing is the transformation – She looks like an entirely different person! 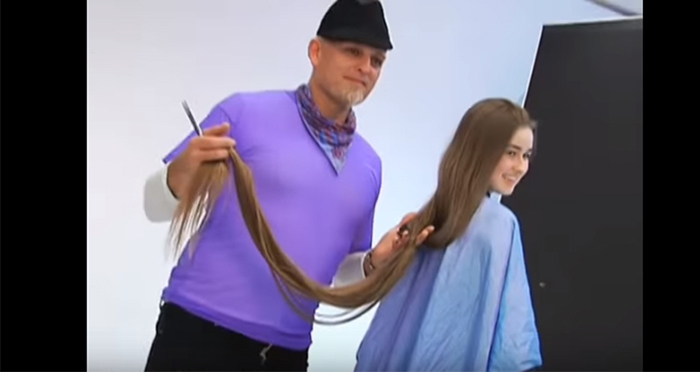 Roxy decided to donate her long locks to charity Beautiful Lengths, and set the record for the longest hair ever donated. Astonishing Moment a Husband Beats Up His Wife And THROTTLES Her During Live Broadcast of Reality TV Show In Serbia!